I was nervous before Terry arrived. I was expecting lots of tooth sucking and horror stories about woodworm and damp. However, he explained everything in simple terms, talked me through the risks (or lack of them) and gave me various ideas and options about how to proceed without ever being alarmist. So, not only was I relieved to find out that my house wasn’t about to crumble any time soon, but I came out of the process with plenty of information about how to make sure it won’t get eaten or dissolve during my lifetime. I can wholeheartedly recommend Terry and his service, he has been exceptional from start to finish. I am a first time buyer of a mid terraced house C1900 build and so his clear report and explanation have been invaluable in helping me understand what needs fixing, what to watch for and moving the purchase forward, the man clearly knows his trade. I cannot recommend Terry highly enough he is simply the best. 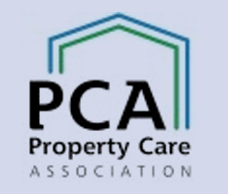 Terry recently completed a damp and timber inspection of a C1900 mid-terraced house we are in the process of buying. Terry was excellent from start to finish. Great communication, quick booking and very helpful with answering our questions. He very kindly walked us through the report after his survey, enabling a valuable opportunity to fully understand his findings. Particularly helpful as we’re first time buyers. As a result of his inspection we have managed to negotiate a lower price with the seller. We would thoroughly recommend Terry, in fact we already have recommended him! 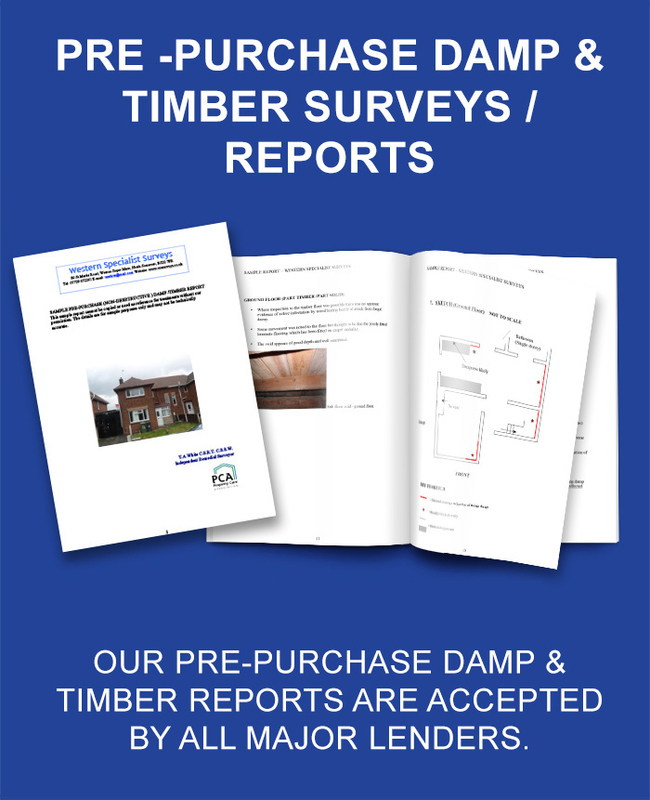 Terry wrote a very clear damp and timber report and explained all the issues to me patiently and thoroughly (I’m a first-time buyer and am learning about a lot of the issues for the first time). The report was also completed extremely quickly. Faultless service. Terry was very friendly and professional and I wouldn’t hesitate to warmly recommend him. And we really appreciated having a truly independent assessment from someone who wasn’t also trying to sell us anything! Terry provided a clear, detailed and impartial report on the damp in our house. He was pleasant, efficient and very helpful. He came out promptly and submitted his report within a couple of days and I would definitely use him again if I needed to and I recommend his services.